SPF (Sprayed polyurethane foam) has an R-value of approximately R-6 per inch, which allows it to provide a higher thermal resistance with less material. 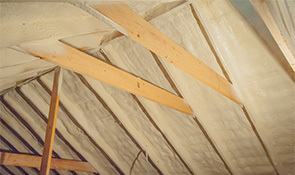 A typical batt of traditional insulation only provides an R-value or 2 per inch. 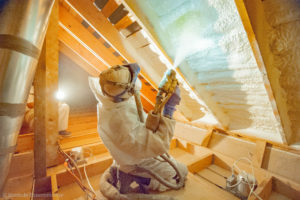 Because spray foam insulation provides more thermal resistance with less material than traditional insulation products, energy savings of 30% or more is achieved. Typically, the investment of spray foam insulation is returned in less than five years through the savings in energy costs. According to studies, air infiltration is responsible for up to 40% of a buildings energy loss. Although batt insulation is an effective way to retain heat in a home or building small gaps still exist. 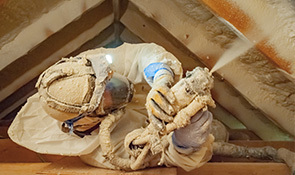 Spray foam insulation completely seals areas where air infiltration can occur, as it creates a tight seal from end to end and top to bottom of a wall cavity. This makes SPF (spray polyurethane foam) far more effective as it totally eliminates any air infiltration. Spray foam insulation is highly effective at preventing moisture and air leakage which are key contributing factors to mold growth. Reducing the conditions conducive to mold growth is the most effective way to protect your home or building from mold. Because SPF is air tight, mold and mildew problems are less likely to occur. Also, spray foam is resistant to water and moisture, whereas traditional insulation can absorb water like a sponge. The amount of dust, allergens and pollutants entering your living space is greatly reduced due to SPF’s air sealing properties. This promotes better air quality and prevents sickness and allergies for you and your family. Because spray foam reduces moisture, it helps prevent the conditions needed for many wood destroying pests like carpenter ants and termites. Also, unlike fiberglass insulation, rats and mice are unable to nest in it. Because of its’ density and air sealing qualities, foam insulation deadens airborne sound and acoustically seals walls creating more privacy in a home or office. Q. Why Chose Spray Foam? Q. What Type Of Foam Do You Use? Q. What If I Have A Leak? A. Leaks happen with or without foam. Q. Doesn’t My House Need To Breathe? Q. Is Spray Foam Safe For My Family? Only while the product is being applied does it give off gassing. Polyurethane closed cell spray foam does not emit volatile organic compounds (v o c’s). Off gassing from this product has been measured at 0.000 per million. This product is inert. Q. I would like to find out more. How do we get started? A. Our experts are available to answer any of your questions from 7:30am-6:00pm on weekdays or from 8:00am-4:00pm on Saturdays. 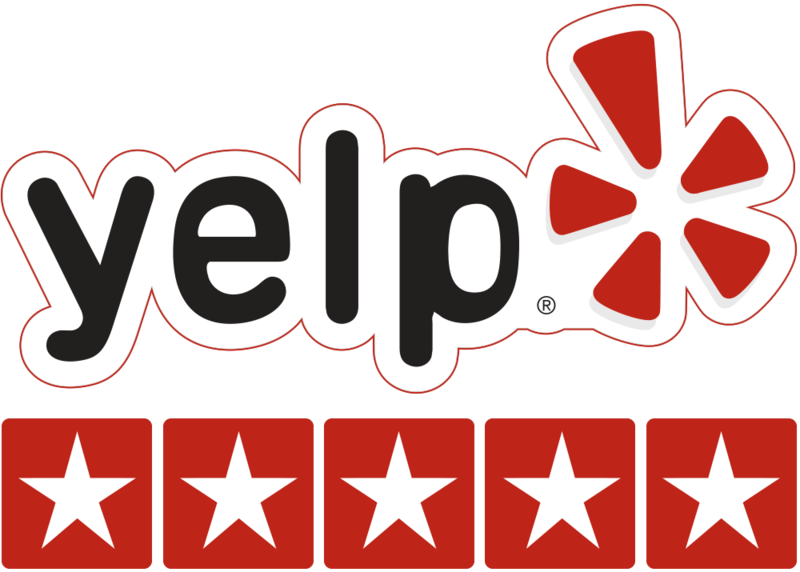 Give us a call during office hours at (425) 482-2121. After hours? 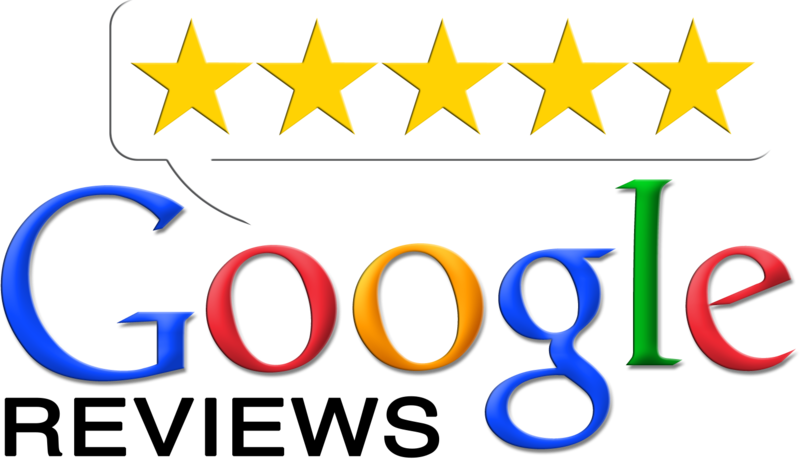 Send us an email to info@eastsideinsulation.com, or fill out our Contact Us form. Get a free competitive estimate!